/ On : 8:05 AM / Thank you for visiting this website. 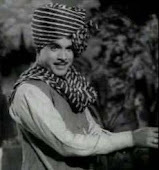 Makarand Madhukar Anaspure is an Indian actor. 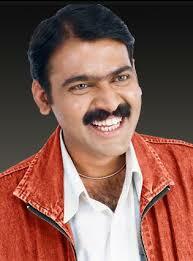 He is popular on television and has acted in several Marathi movies in his career. 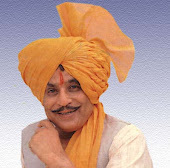 He is mainly known for his comedy and intelligent roles in Marathi cinema. He has also played a cameo for one episode in the Hindi serial "Tu Tu Main Main" as an Umpire along with co-stars - Bharat Jadhav and Arun kadam . He credits Nana Patekar for his access in the film industry. 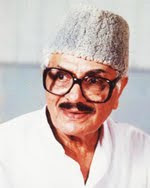 Makarand started his career using his unique proficiency in the Marathwada accent of Marathi language, and it is one of his specialties. Makarand shot to fame after having worked in Saatchya aat gharat and Kaydyach Bola.Makarand Anaspure entered into direction by directing Marathi Film Dambis in 2011. He also produced couple of movies.